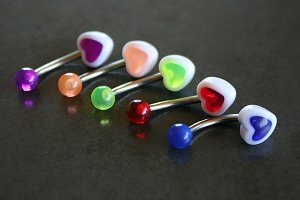 "Adorable, Cute, Fun and Funky"
This 14g 7/16" (11mm) barbell is crafted entirely in surgical/stainless steel. "It look awesome! I love it so much and love showing it off to people "
"Such a cool product! 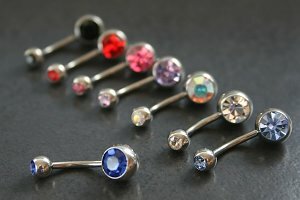 Perfect size :) so adorable"
"i have the blue and white one and i love it! its so damn cute :)"